ProLase Laser & Skin Clinic in Springfield, Massachusetts offers complete laser skin treatments,microdermabrasion, and skin rejunvenation. ProLase consists of board certified medical professionals, laser technicians, and esthetician services. The team prides themselves on the patient privacy, safety, and expertise of their staff. in the privacy of the ProLase Laser and Skin Clinic. Services are offered for both male and female patients. ProLase offers packages for laser hair, microdermabrasion and natural peels. Packages are paid in full prior to the service. 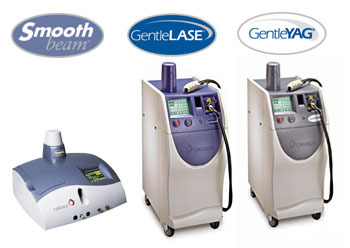 Packages are generally utilized since most individuals require 5-9 laser hair treatments as an average. Packages are non-refundable. An individual may choose to pay with each treatment however package discounts will not be offered. The individual may utilize an existing package toward any other service, except injections. Feel free to contact us for a free consultation. Spas and salons are welcome to inquire about services in addition to patients.